1 Bedroom Flat For Sale in Grays for Offers in the region of £200,000. This well presented and spacious first floor one bedroom apartment is one not to be missed! 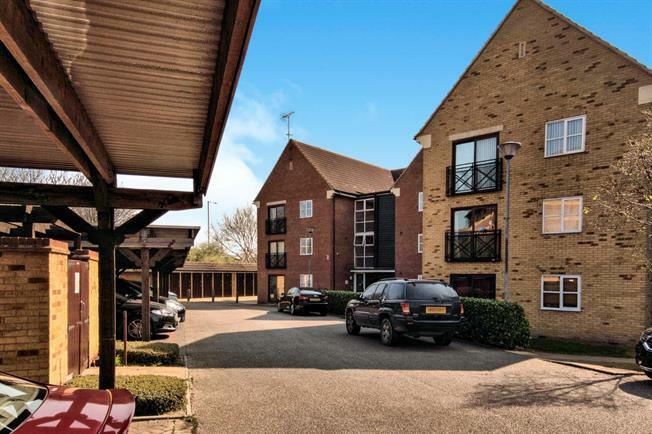 Situated behind a gated entry system and within close proximity to Chafford Hundred Station, the internal accommodation comprises of an entrance hall, modernised white three piece bathroom suite, large bedroom and a fantastic sized open planned lounge/fitted kitchen. There are communal grounds with communal parking to which is private and gated. An internal viewing is strongly advised.